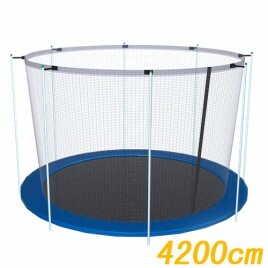 If you’re looking for a great way to stay active and entertain the kids, Always Direct has got the best range of trampolines for sale. 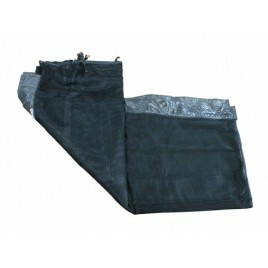 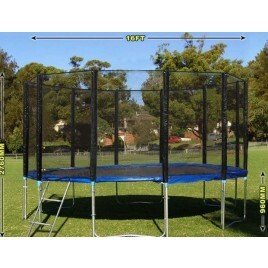 Delivering direct to your door, Always Direct supplied cheap trampolines Australia wide. 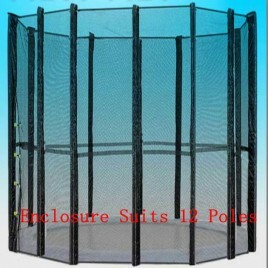 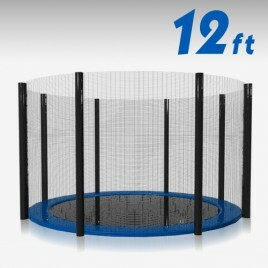 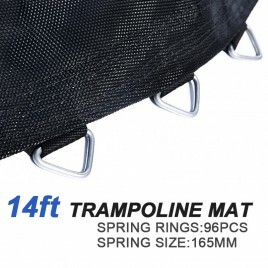 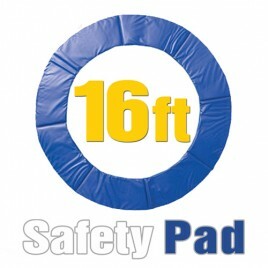 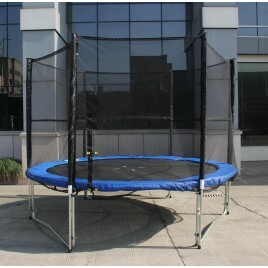 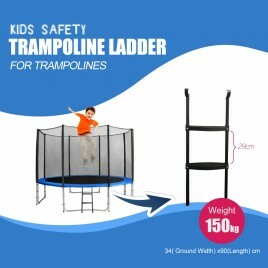 Buy trampolines from Always Direct and save by shopping online at our comprehensive online mega store. 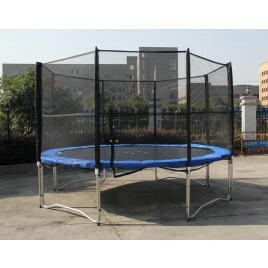 Providing quality, safe fun trampolines for the whole family, buy a trampoline today and create hours of fun for you and your children. 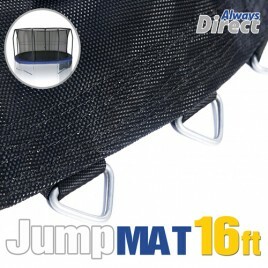 Find the best deal on trampolines Australia wide and browse our range here at Always Direct.